headwound! 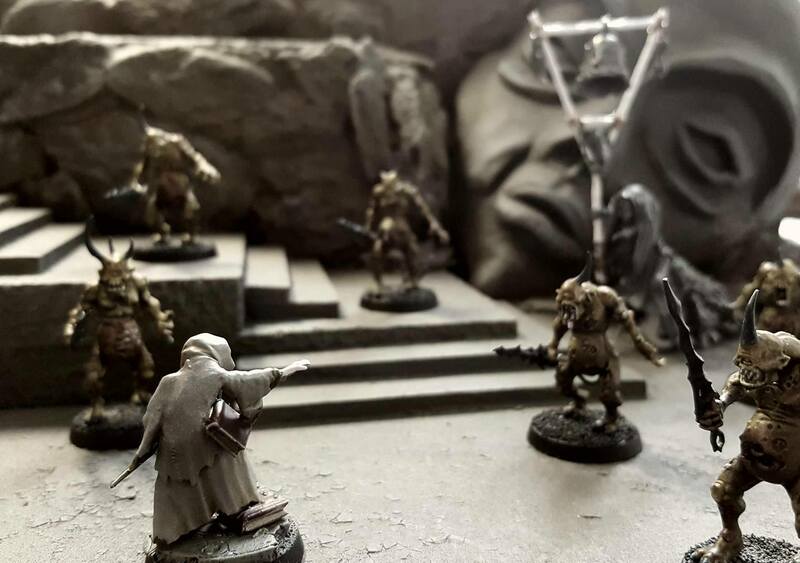 minis: War of the Rats: Ghost Moon Rising! 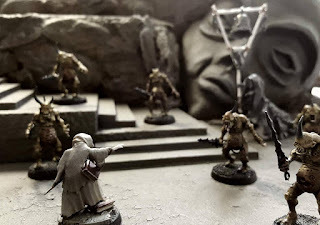 War of the Rats: Ghost Moon Rising!